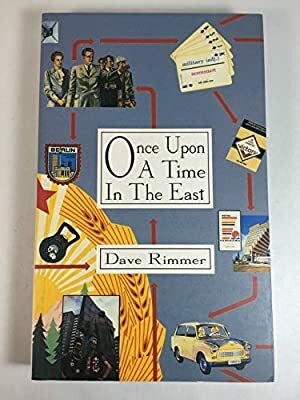 Author: Rimmer, Dave Set In . . . Description: Partly a travel book, this is the story of a group of friends living in Berlin during the last days of the Wall. It is also a book about food, drugs, music, the nature of consumerism and the nature of freedom. Previous titles published by the author include "Like Punk Never Happened".